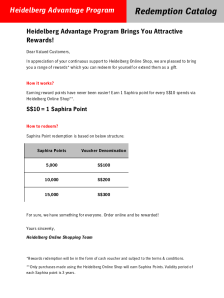 Join the Heidelberg Advantage Program and earn points for amount spend on Saphira Consumables using our eShop*. If you are using Saphira consumables you will already enjoy the benefi ts of Saphira's proven quality, Heidelberg's expert advice and the convenience of everything from a single source. 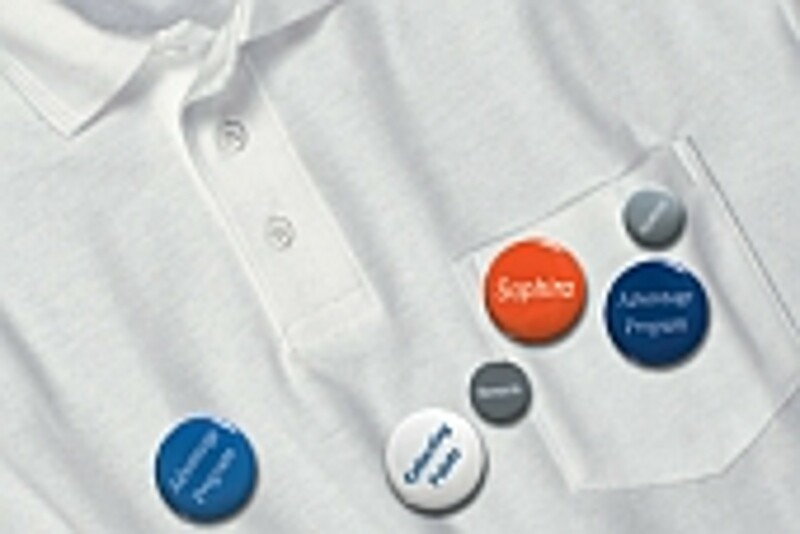 As our eShop customers already know, when you order your Saphira consumables using Heidelberg's eShop, you will benefi t from 24/7 access so you can order when it suits you. You will also save time by using customised shopping lists so you can re-order frequently used items quickly. 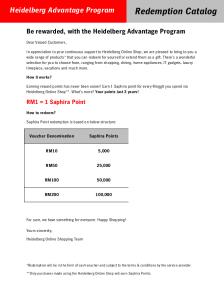 What's more, as a user of Saphira consumables ordered using the Heidelberg eShop, you now have the chance to be rewarded.